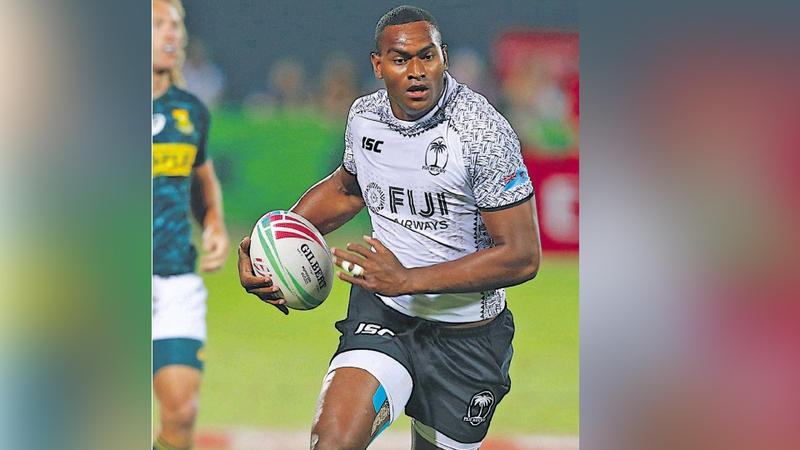 Mesulame Kunavula is now training with the Fiji 7s extended squad as they prepare for the Hong Kong 7s tournament. 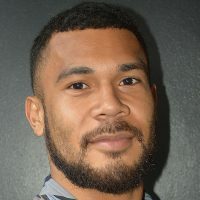 Kunavula joined the training squad last week after his stint in Edinburgh this year. Coach Gareth Baber hopes the inclusion of Kunavula in the national extended team will bring out positive competition amongst players. Baber says they had made an earlier agreement with Kunavula that he will be joining the training squad when he return from Scotland. Meanwhile, Baber is expected to announce his final 13 member squad this week before they leave for Hong Kong on Thursday.